Electrical Engineering at UCY. 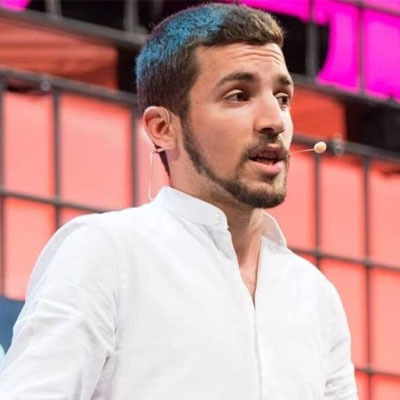 Started working on one of his innovations at 15, among the 3 finalists Of WebSummit Lisbon 2016 PITCH, Leader of the global winning team NestFold for the NASA Space Apps challenge 2017. Featured in multiple media including CNN, Euronews.